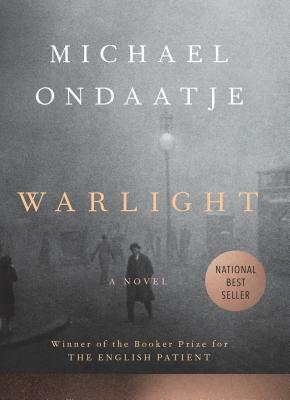 Everyone I know who read or saw The English Patient loved it, and fans of Michael Ondaatje are going to be delighted with Warlight. Abandoned by their parents to shadowy places, Rachel and her younger brother Nathaniel are overseen by a cast of shady and mysterious guardians. The setting of the second World War provides ample opportunity for the characters--the absent parents included--to become embroiled in all sorts of clandestine activities. A novel of misplaced loyalty and suspicions, betrayal, and estrangement, Warlight reminded me of Jennifer Egan's Manhattan Beach.